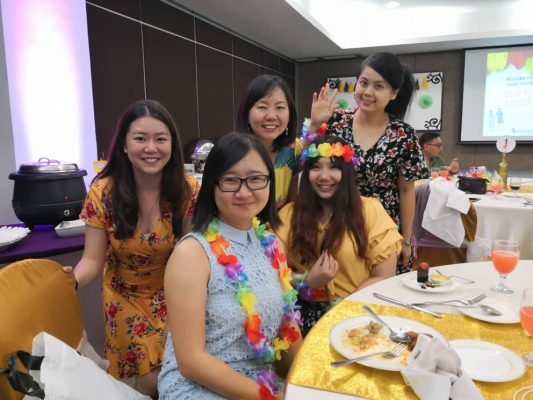 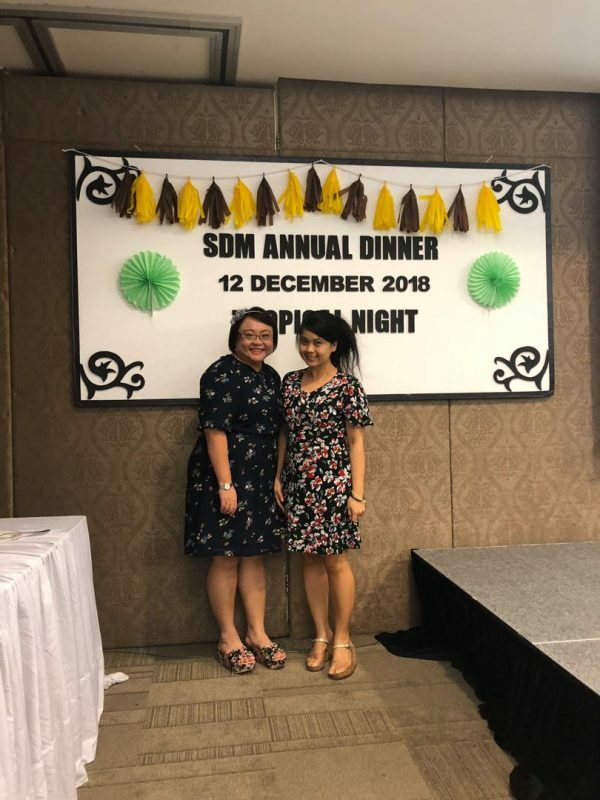 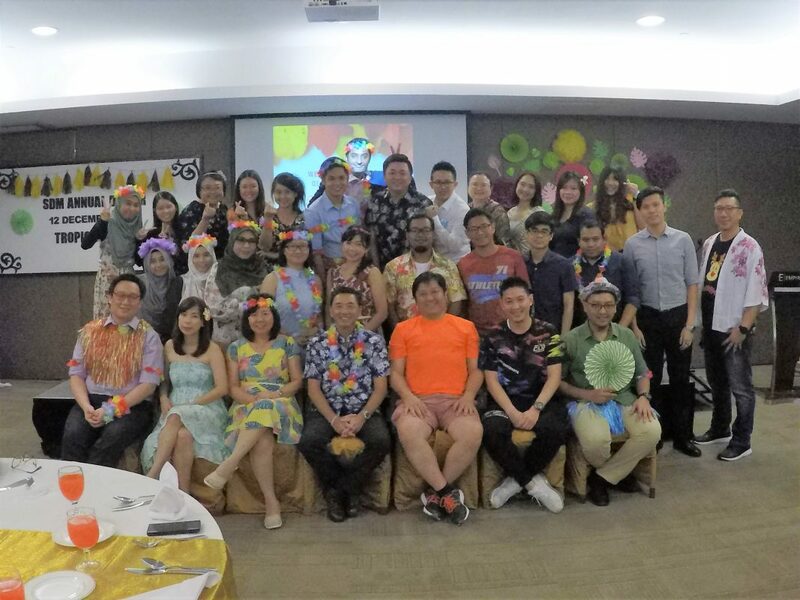 SDM’s inaugural annual dinner was held at the Empire Hotel, Subang on 12 December 2018. It was a Fun, Memorable & Meaningful dinner. 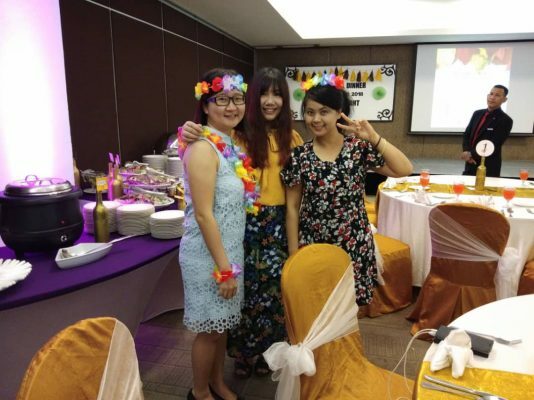 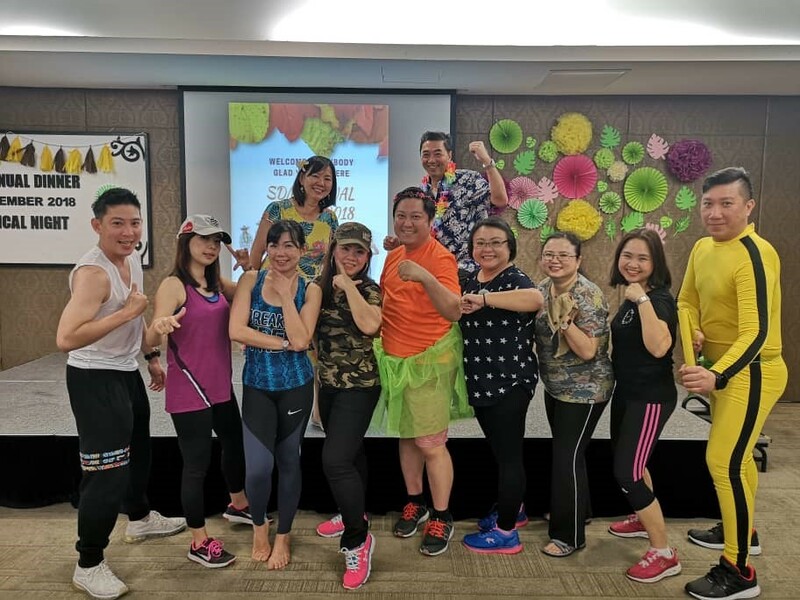 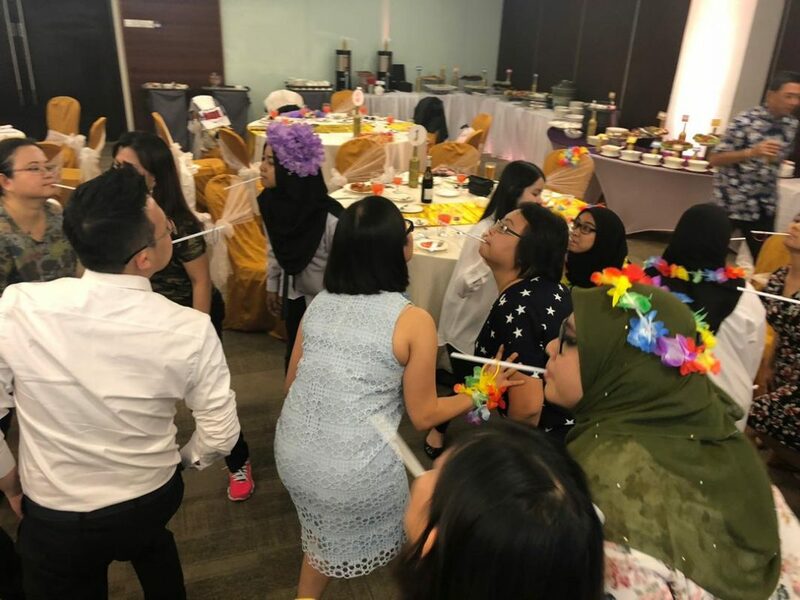 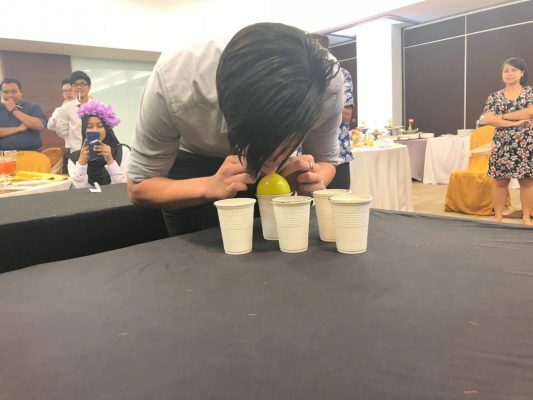 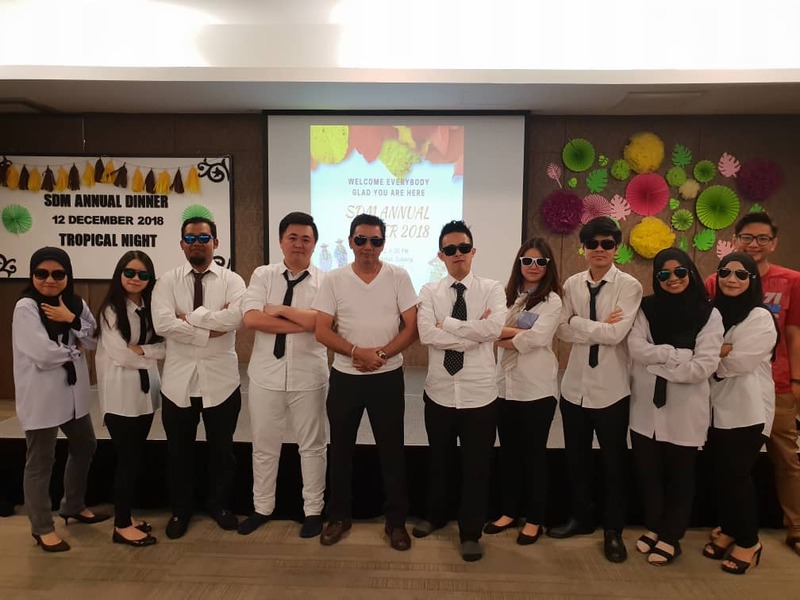 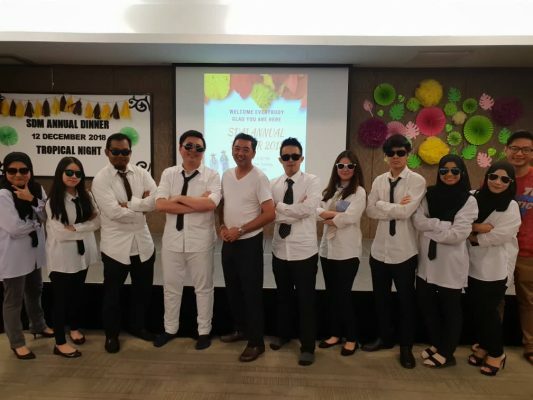 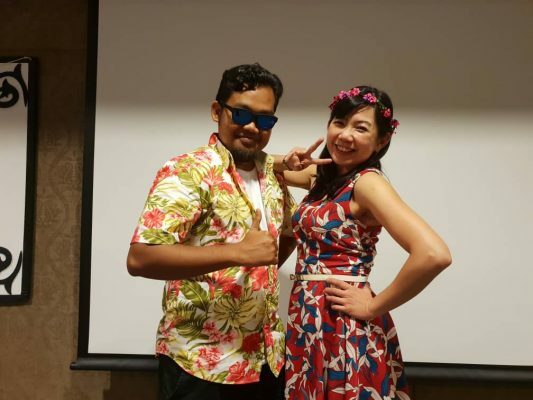 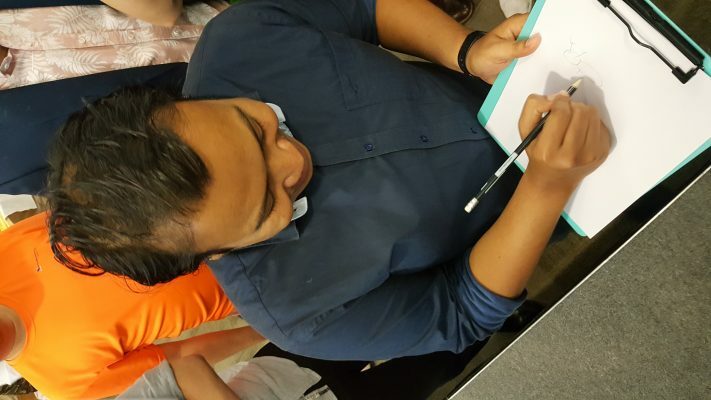 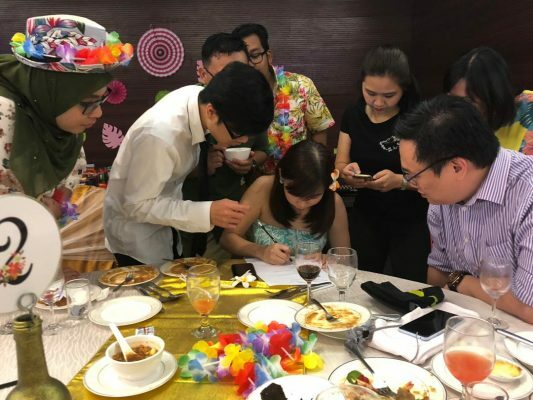 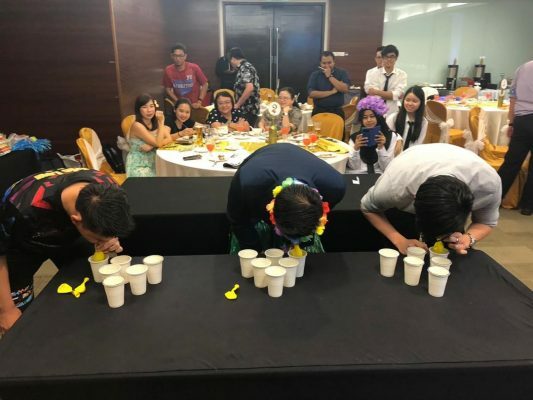 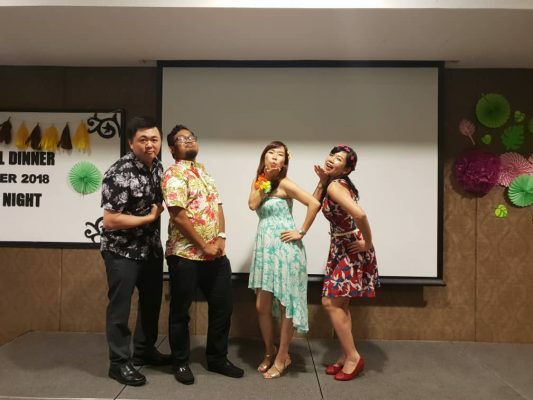 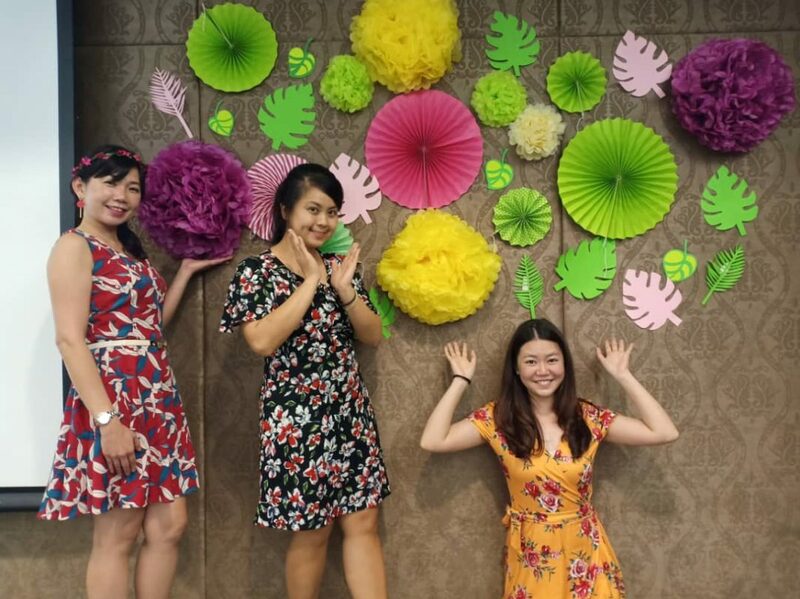 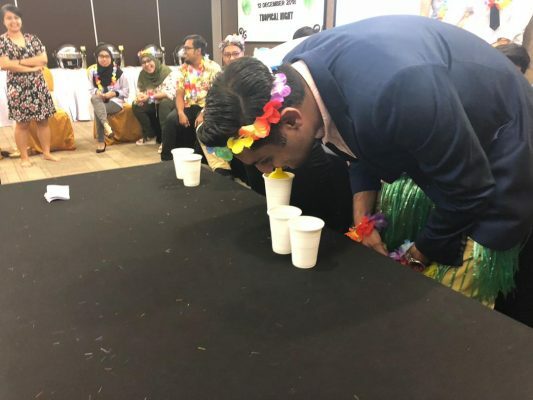 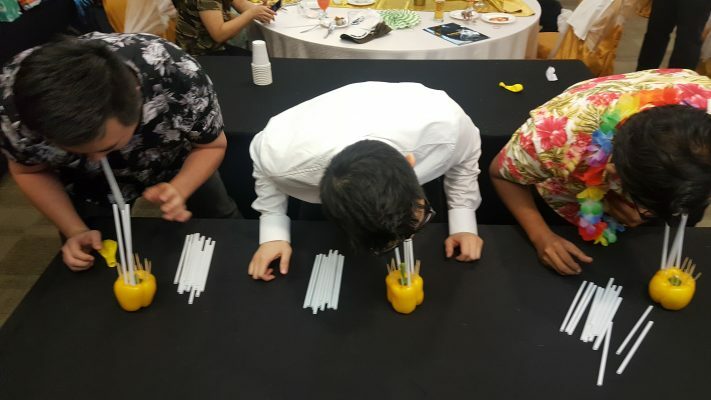 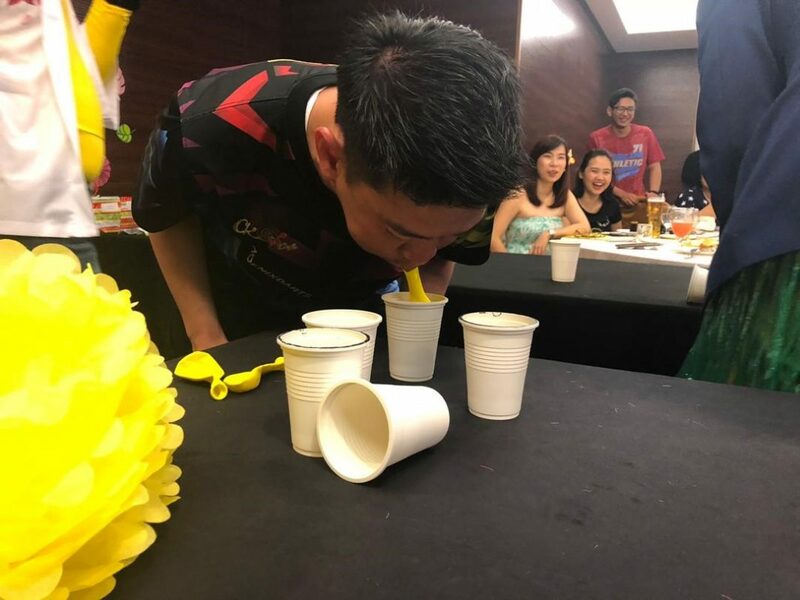 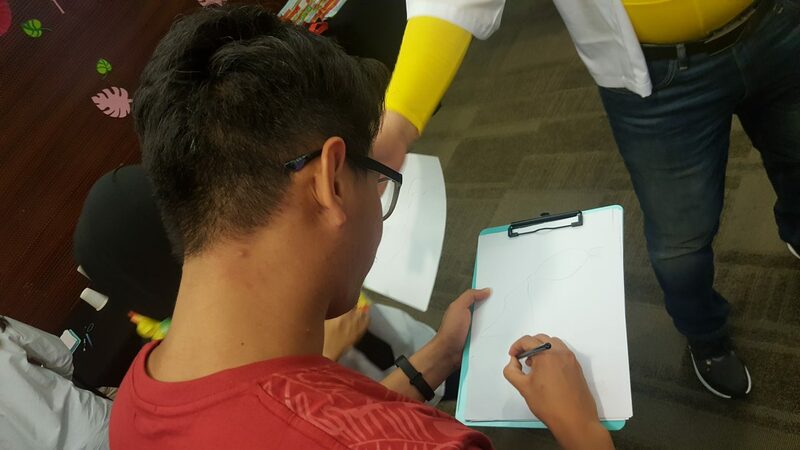 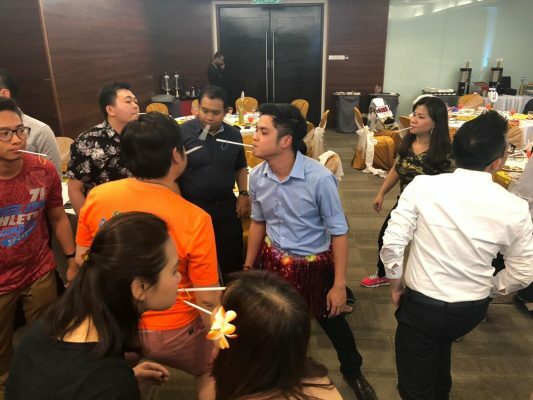 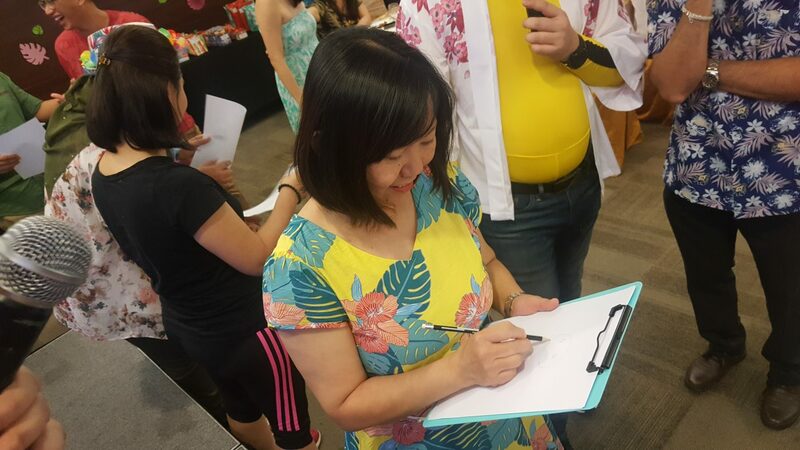 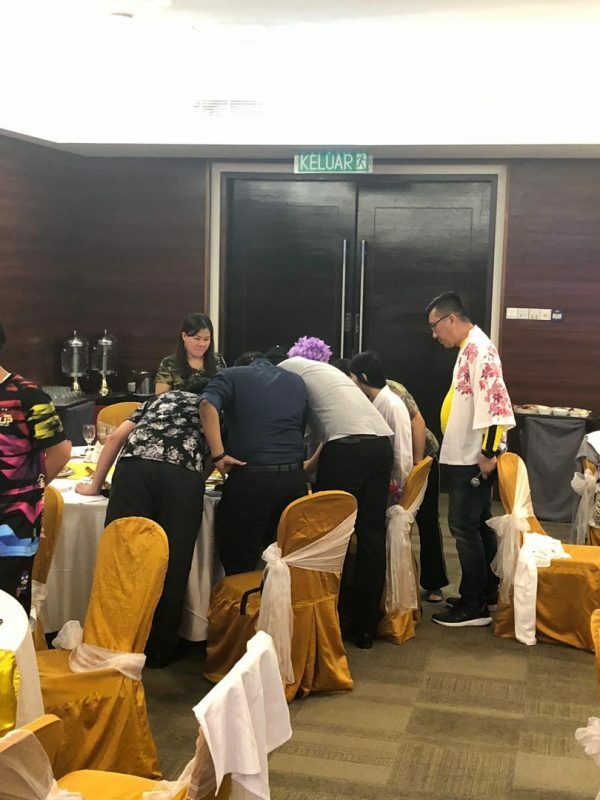 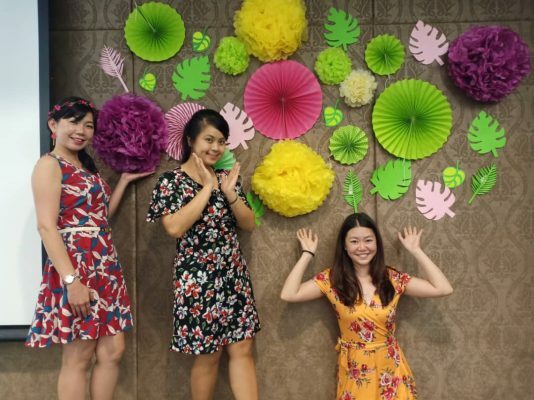 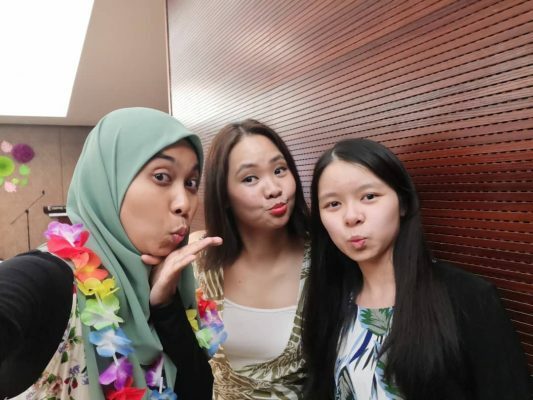 The organising committee has arranged several attention-grabbing programmes such as stunning staff performances, party games and a best-dressed contest. It was indeed a golden opportunity for all employees to dine, foster better interaction among each other and simply, have a merry, fun-filled evening. 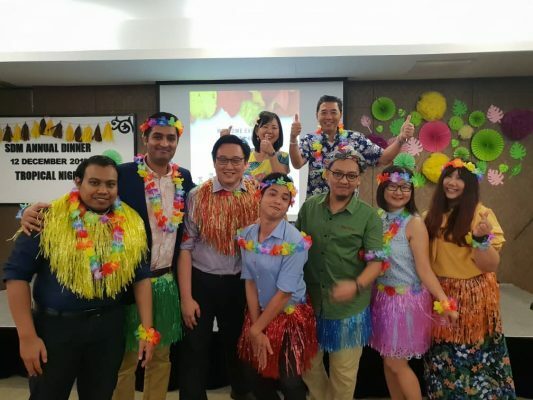 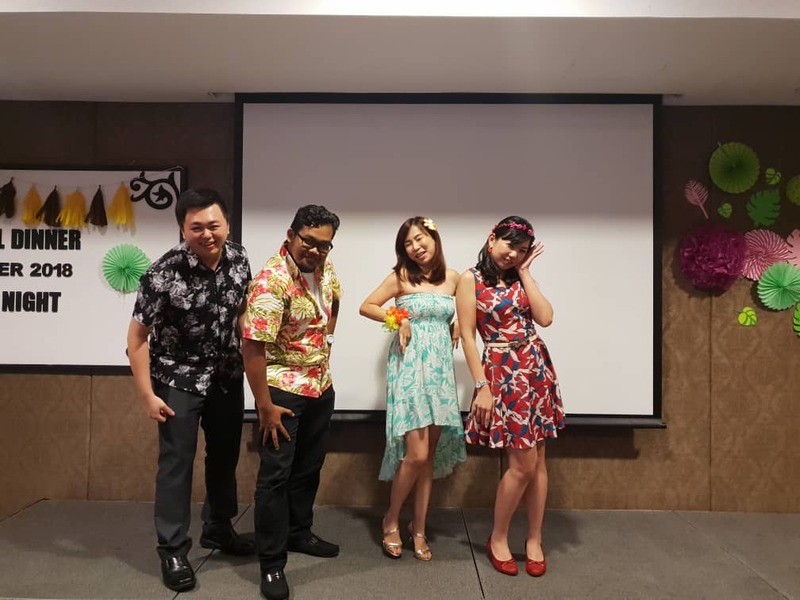 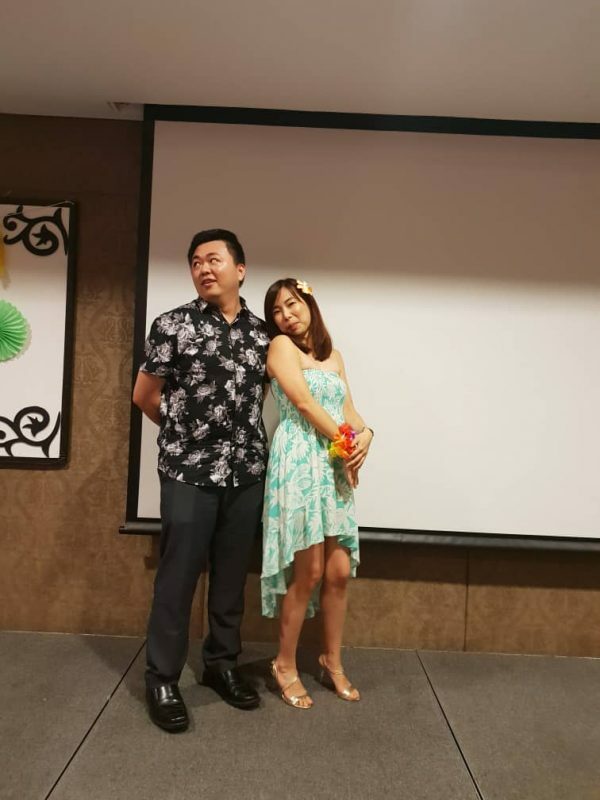 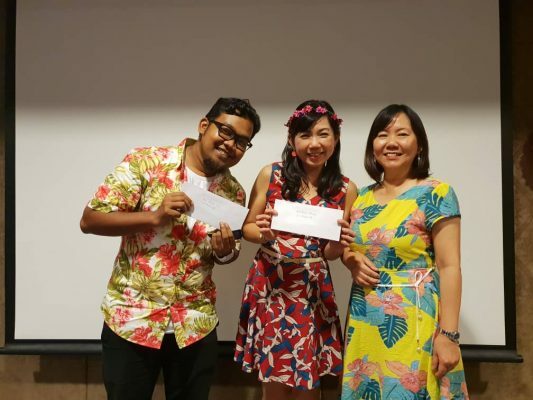 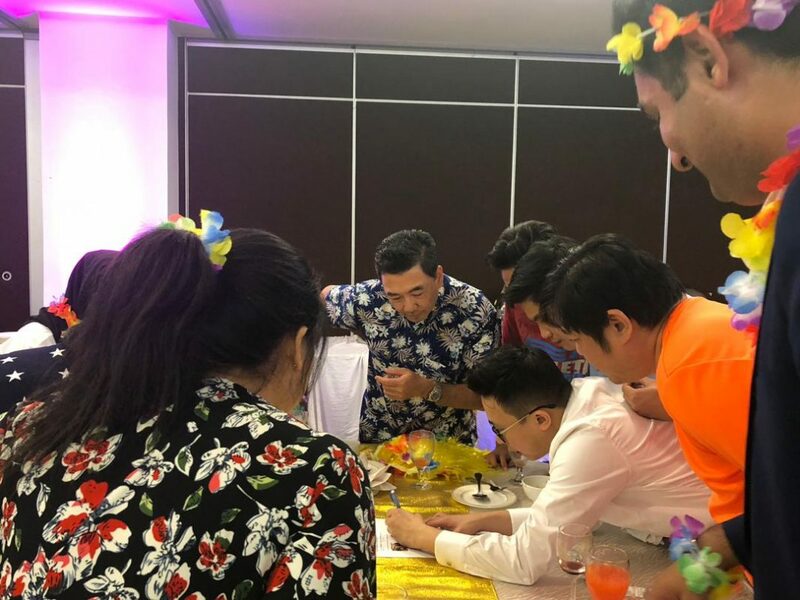 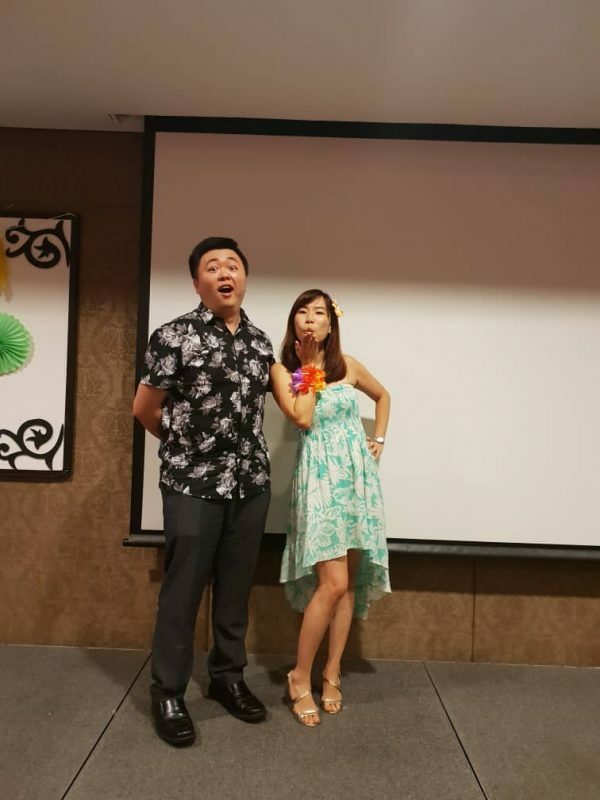 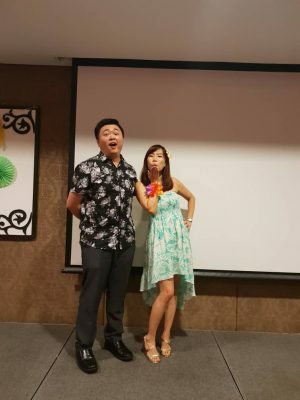 The highlight of the dinner was the Talentime Competition where employees were given the chance to discover, display and perform their talents on stage. The talent competition was a huge success as the employees showed off their flair through fabulous stage performances; from song composition, dancing to imitations acts. 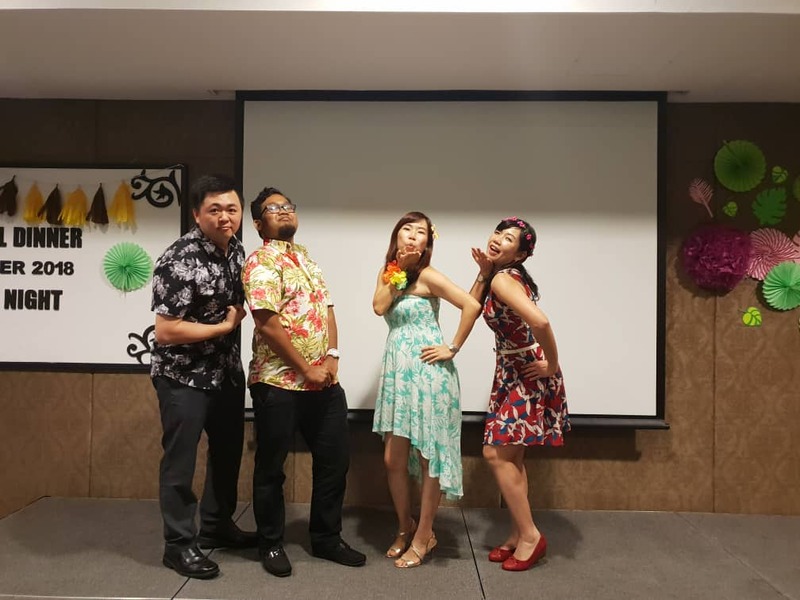 Their performances have certainly created a rousing and entertaining ambiance throughout the evening where everyone enjoyed themselves immensely. 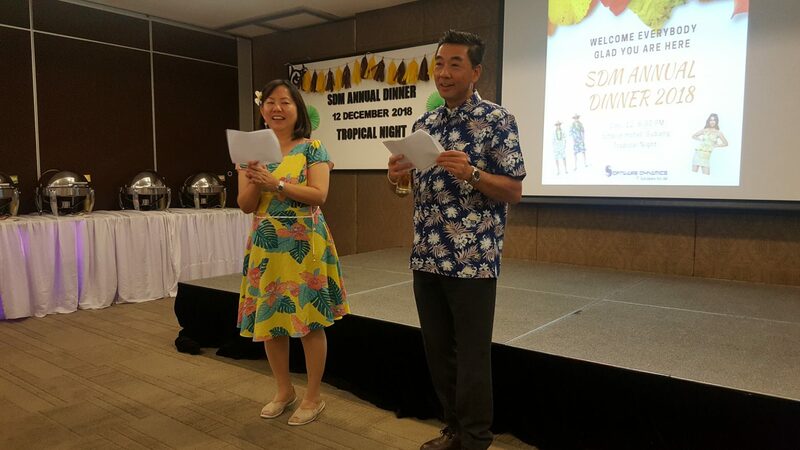 The event wrapped up with a closing speech by the president, Mr Ling. 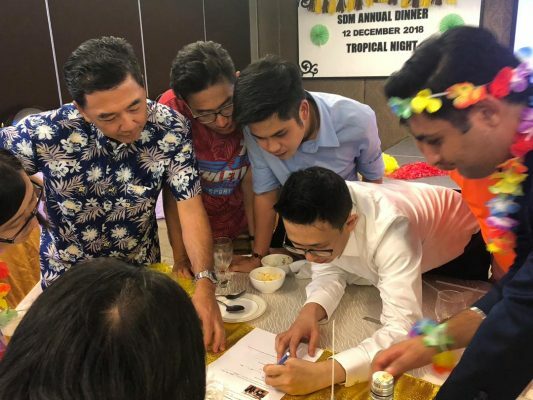 Undoubtedly, everyone is looking forward to next year’s annual dinner!